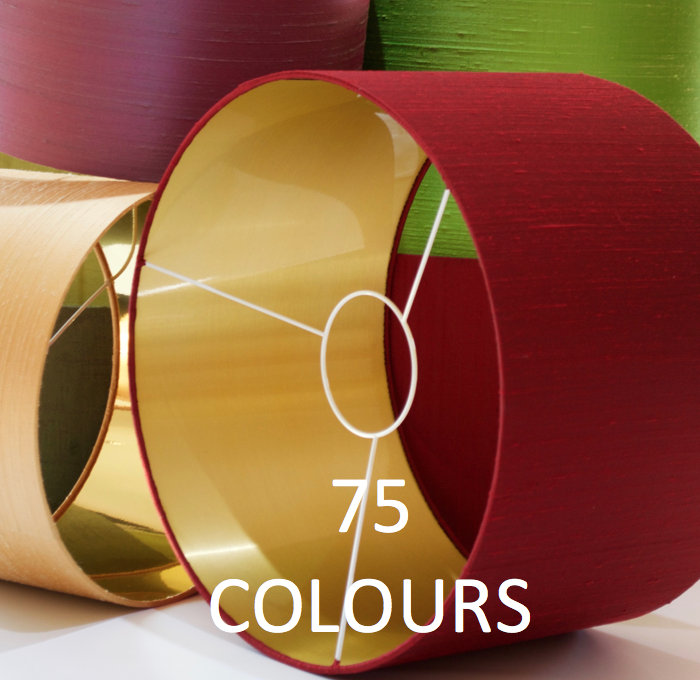 These Lampshades are made with Duplex fittings (11cm larger hole centre ring fitting) which are regarded as top quality products for the high end of the market. They are used with shade carriers which connect the lamp holder to the lampshade and control the height between. The lampshade rests on the shade carrier. The height between the lampshade and the lamp base can be controlled by changing the size of the shade carrier. Shade carriers are available here to purchase in varies sizes.